Can't wait for the contest to begin! 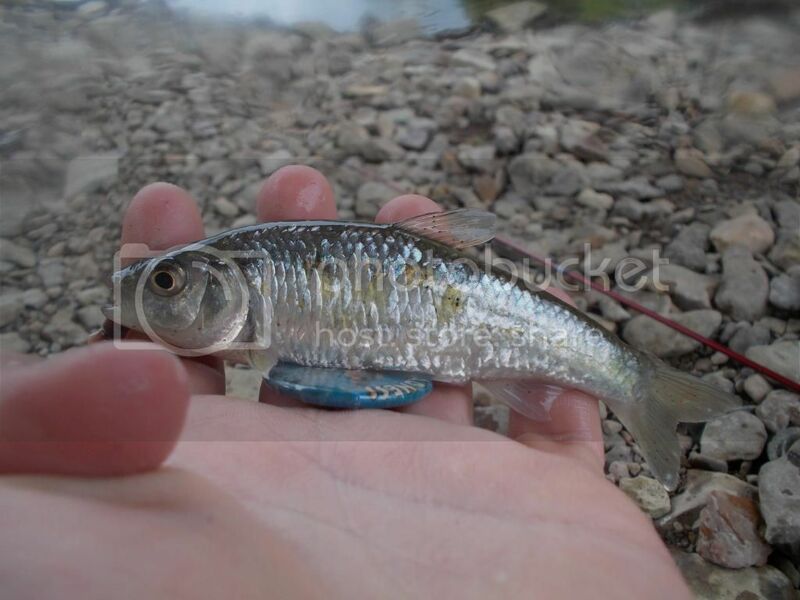 #1, Creek Chub, Semotilus atromaculatus. 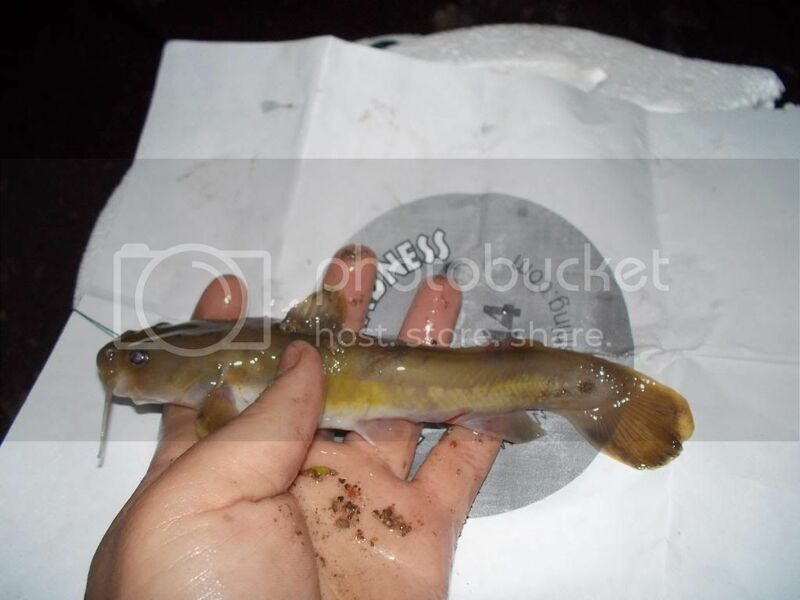 From the Zumbro Rriver Drainage, MN. 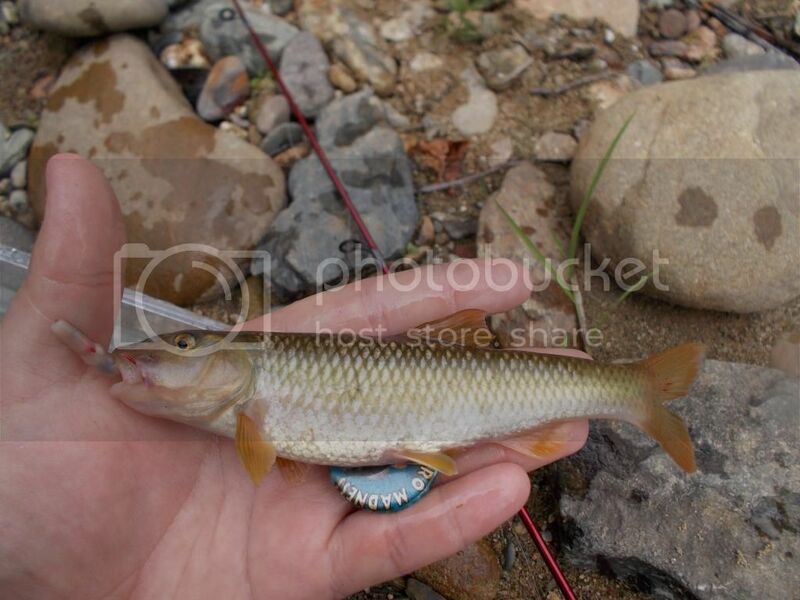 #2, Common Shiner, Luxilus cornutus. 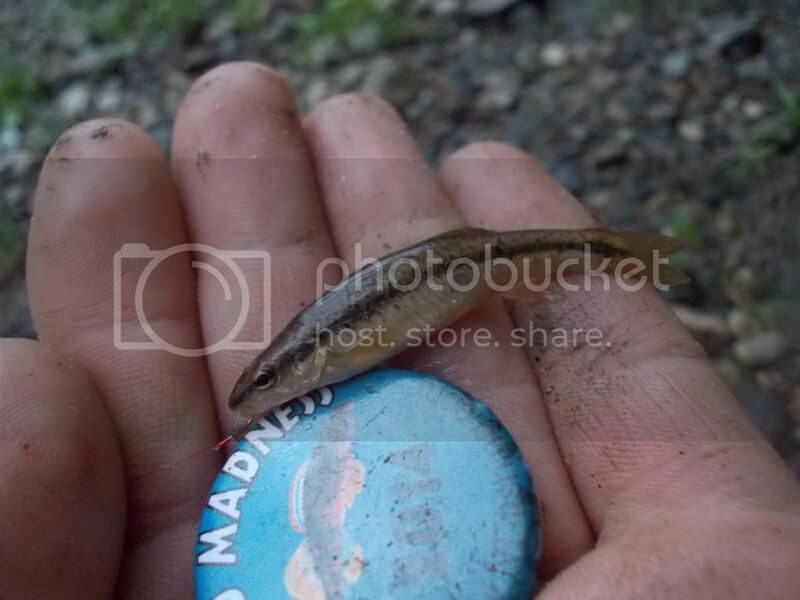 From the Root River Drainage, MN. 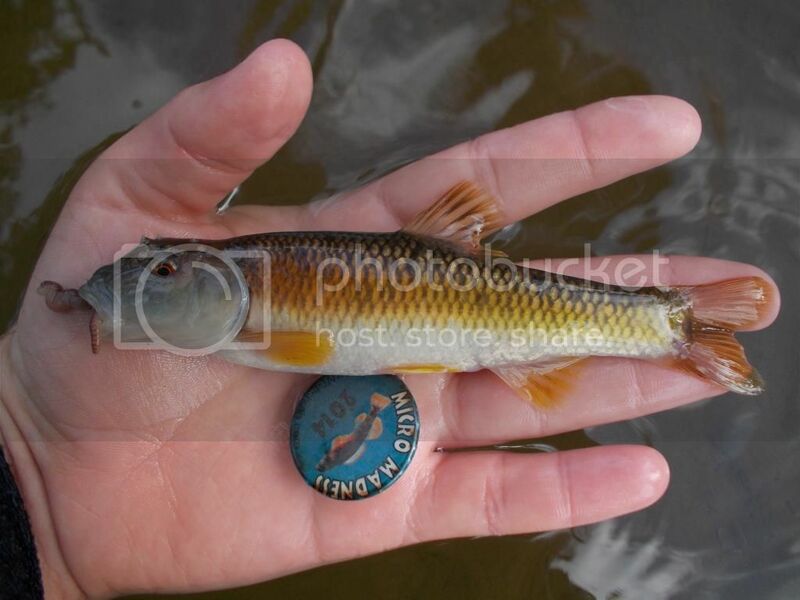 #4, Blackchin Shiner, Notropis heterodon. 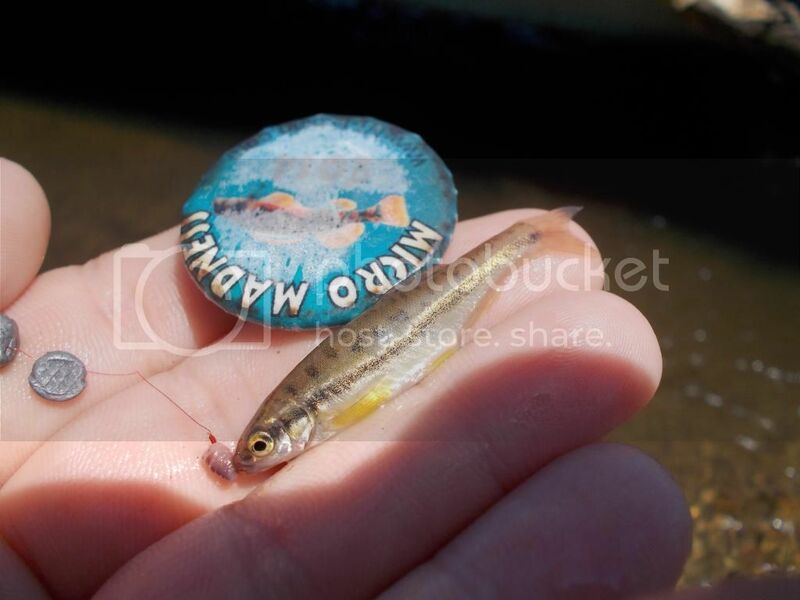 From a lake within the Cannon River Drainage, MN. 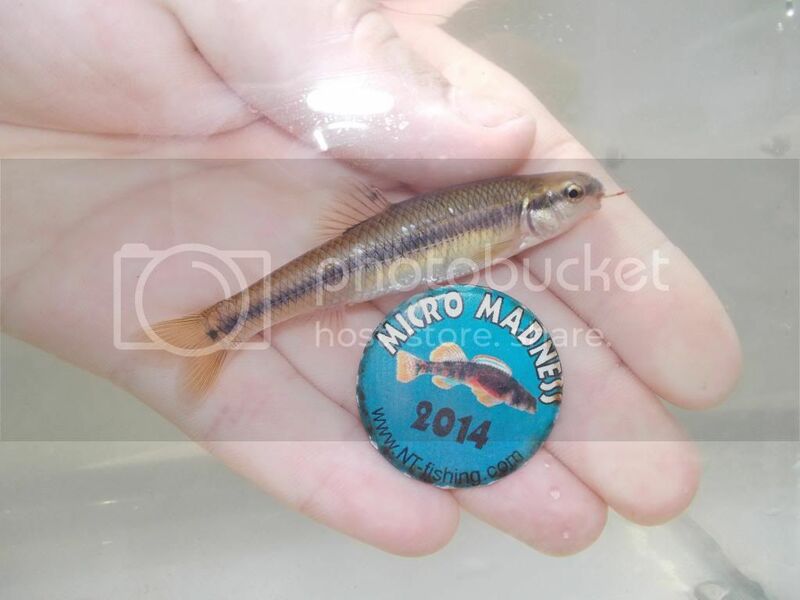 #5, Southern Redbelly Dace, Chrosomus erythrogaster. From the Cannon River Drainage, MN. 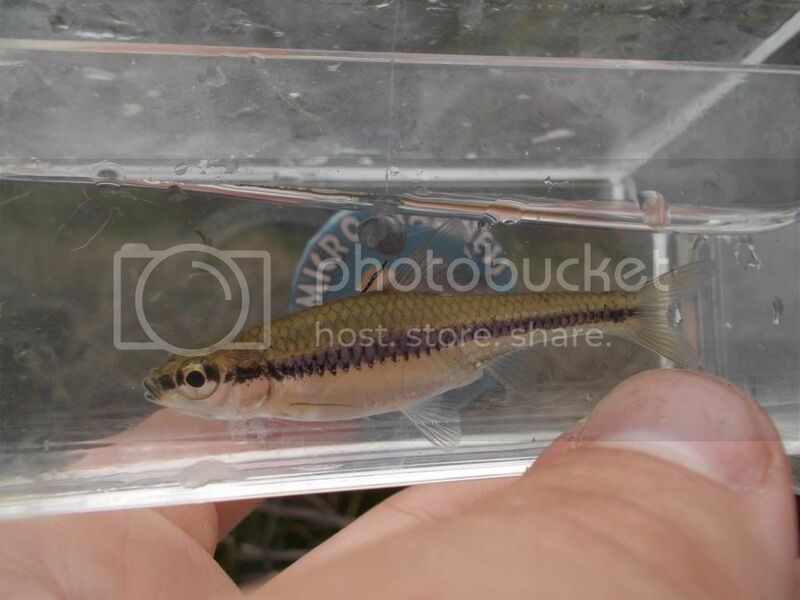 #6, Blacknose Dace, Rhinichthys atratulus. From the Cannon River Drainage, MN. 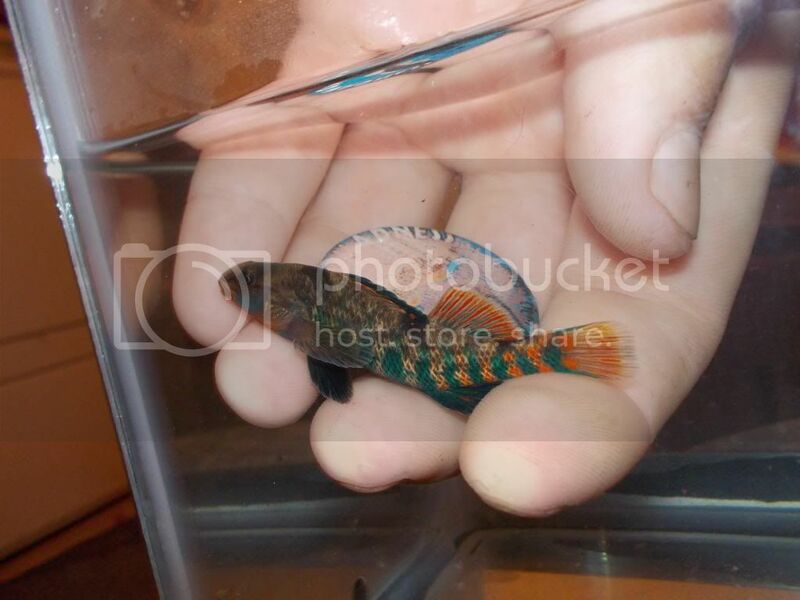 #7, Rainbow Darter, Etheostoma caeruleum. From the Cannon River Drainage, MN. 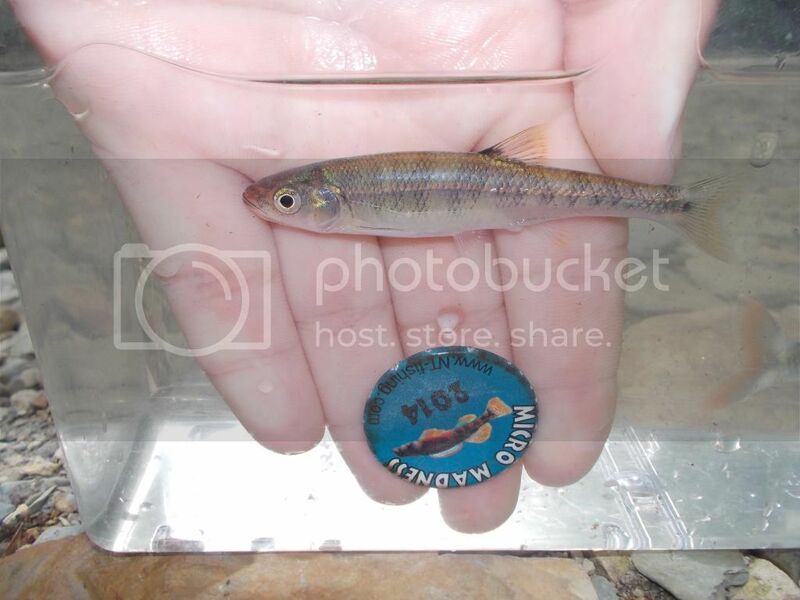 #8, Bluntnose Minnow, Pimephales notatus. From the Cannon River Drainage, MN. Well, I've been lazy since I hate using Photobucket, and uploading photos, for that matter. I feel kinda s**tty for putting these up at the last minute. 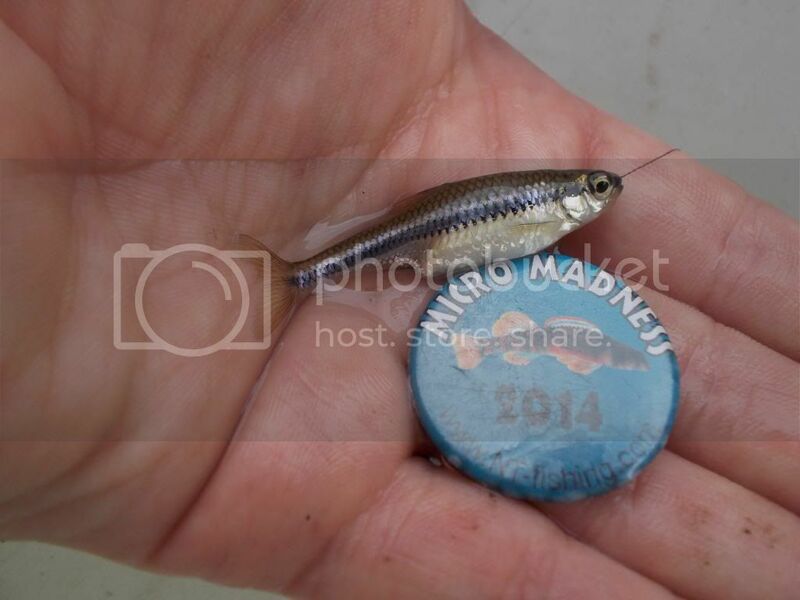 #9, Striped Shiner, Luxilus chrysocephalus. 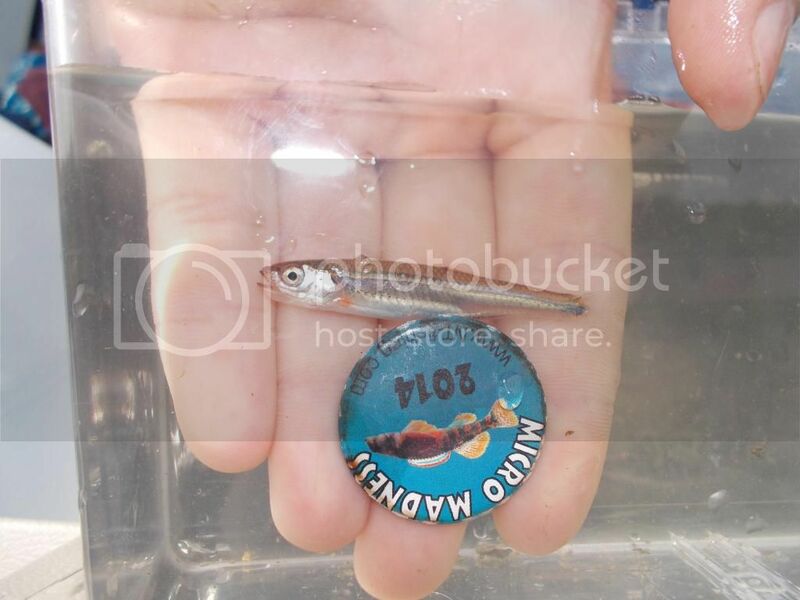 Green River, KY.
#10, Highland Shiner, Notropis micropteryx. 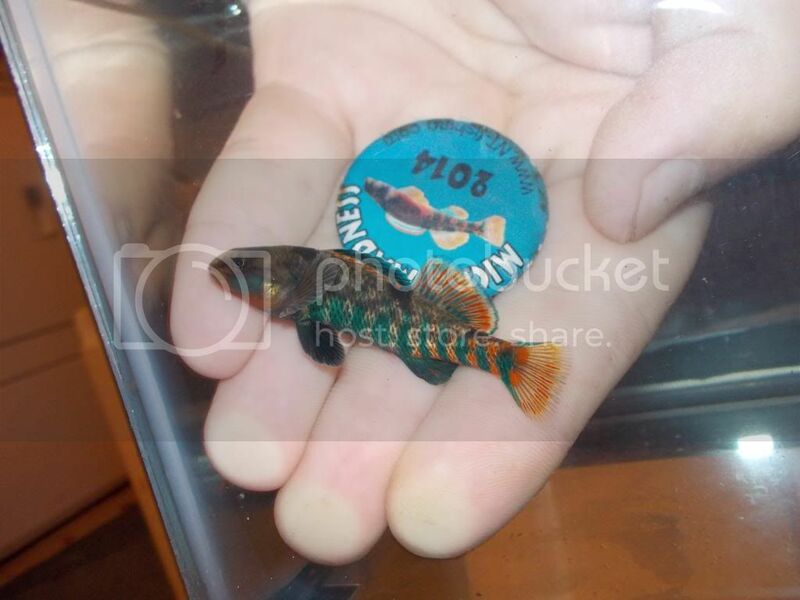 Fishing Creek, KY.
#11, Scarlet Shiner, Lythrurus fasciolaris. 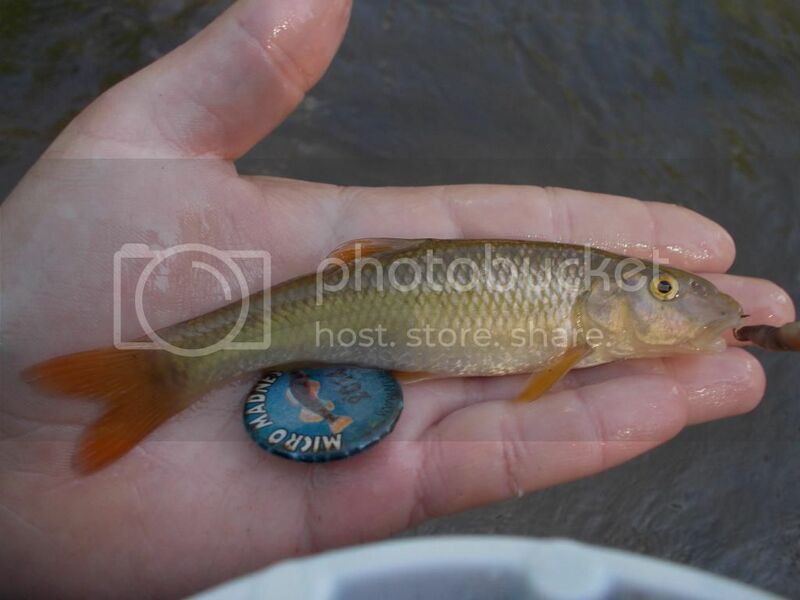 Fishing Creek, KY.
#12, Spotfin or Steelcolor Shiner, . 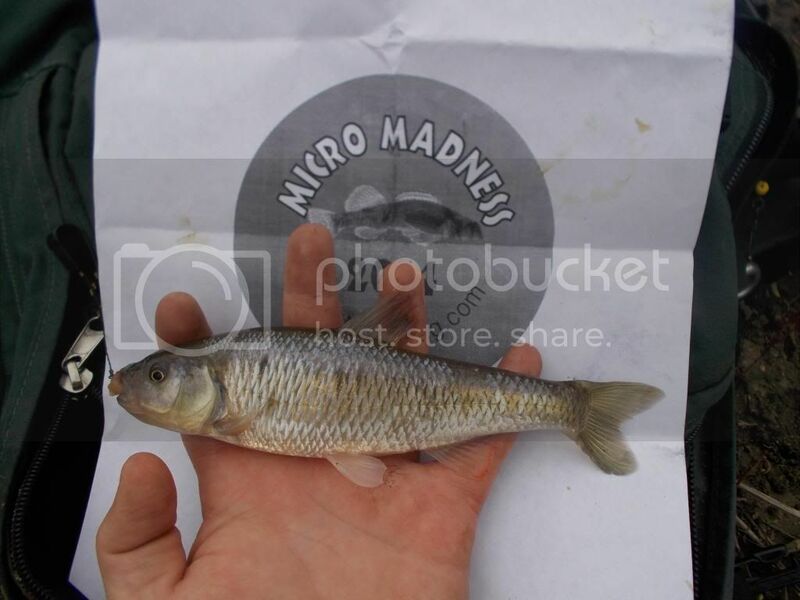 Most likely a Spotfin, so it is going down as a Spotfin, Cyprinella spiloptera. 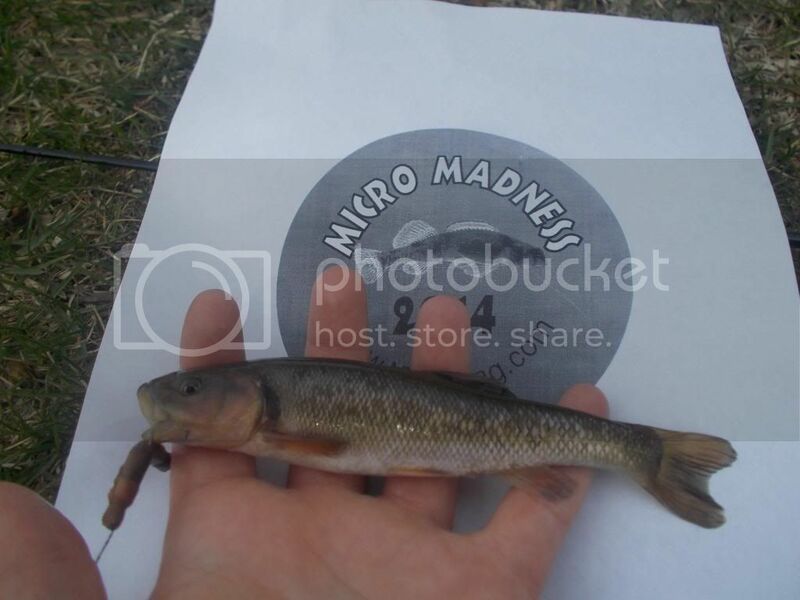 #13, River Chub, Nocomis micropogon. 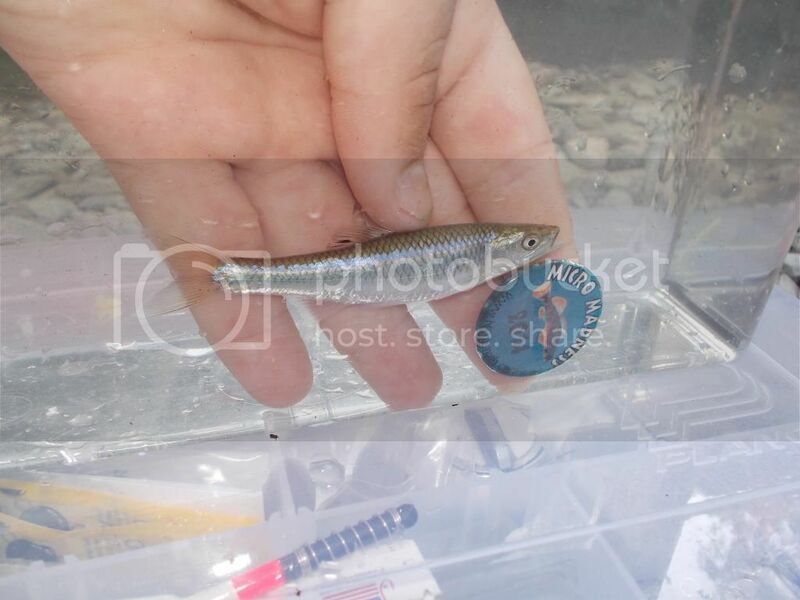 #14, Tennessee Shiner, Notropis leuciodus. 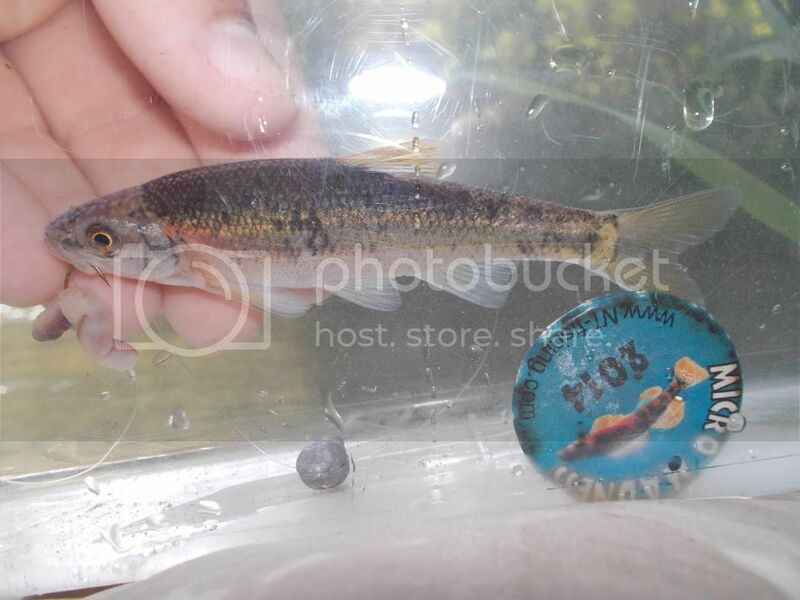 #15, Bluehead Chub, Nocomis leptocephalus. New River Drainage, NC. 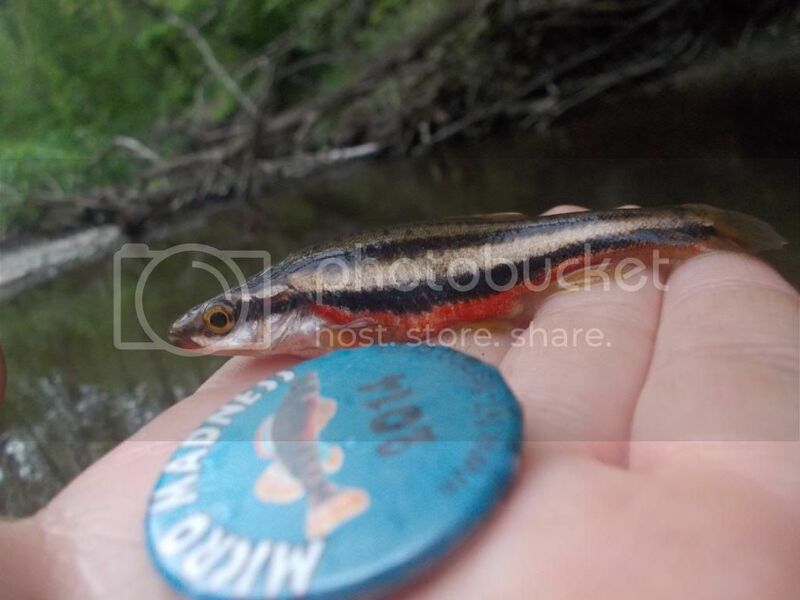 #16, Mountain Redbelly Dace, Chrosomus oreas. 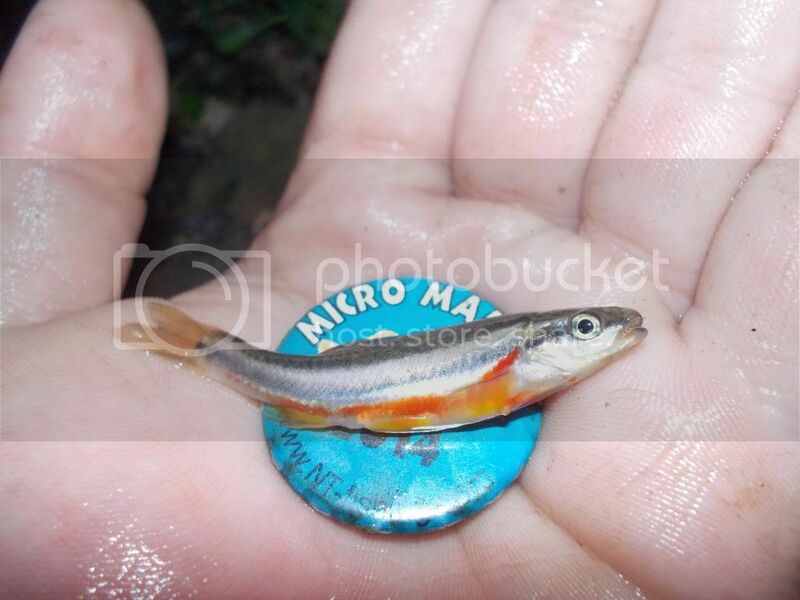 #17, Rosyside Dace, Clinostomus funduloides. 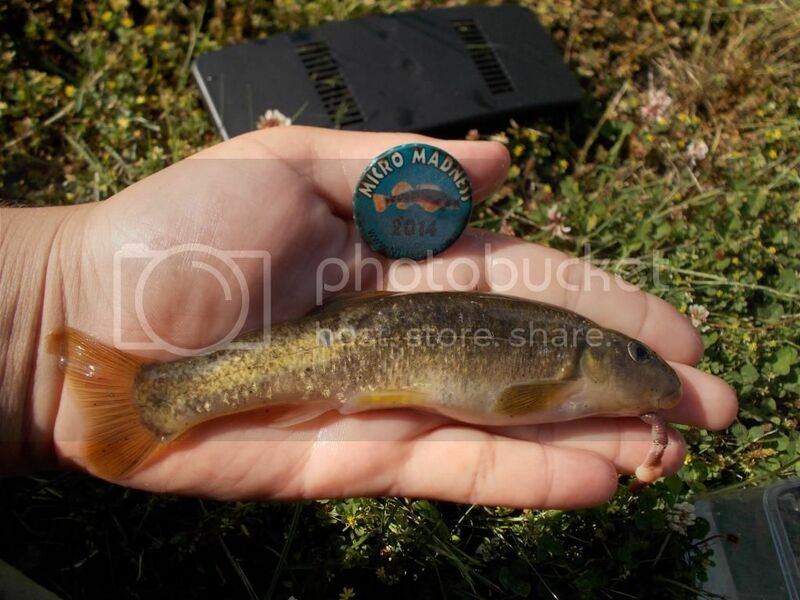 #18, Bigmouth Chub, Nocomis platyrhynchus. New River Drainage, NC. 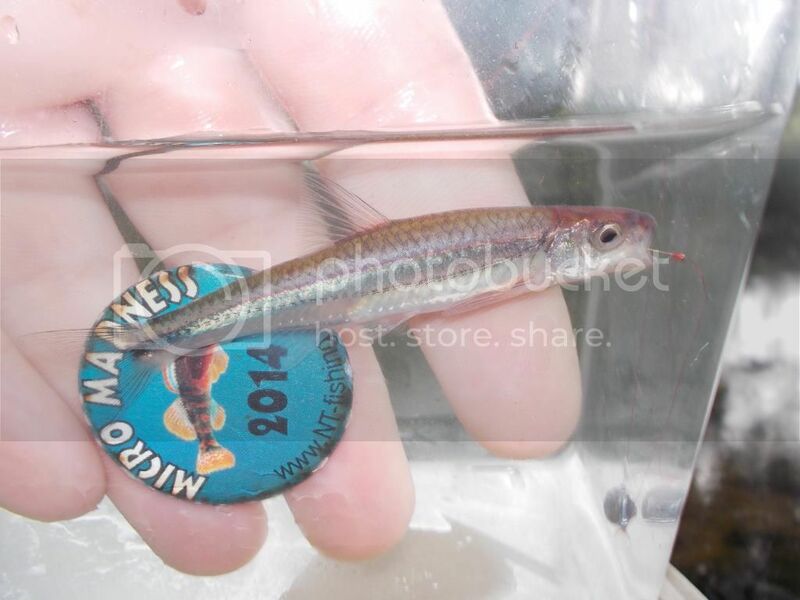 #19, Tonguetied Minnow, Exoglossum laurae. New River Drainage, NC.